For Raul Zambrana, a Canutillo High School senior entering University of Texas at El Paso (UTEP) this fall, hearing some information third hand landed him a spot at one of three summer medical camps at the Paul L. Foster School of Medicine. 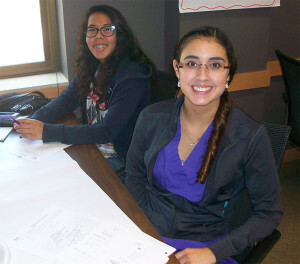 Summer Medical Camp for high school students interested in health careers, is just one of several pipeline programs at the El Paso medical school. 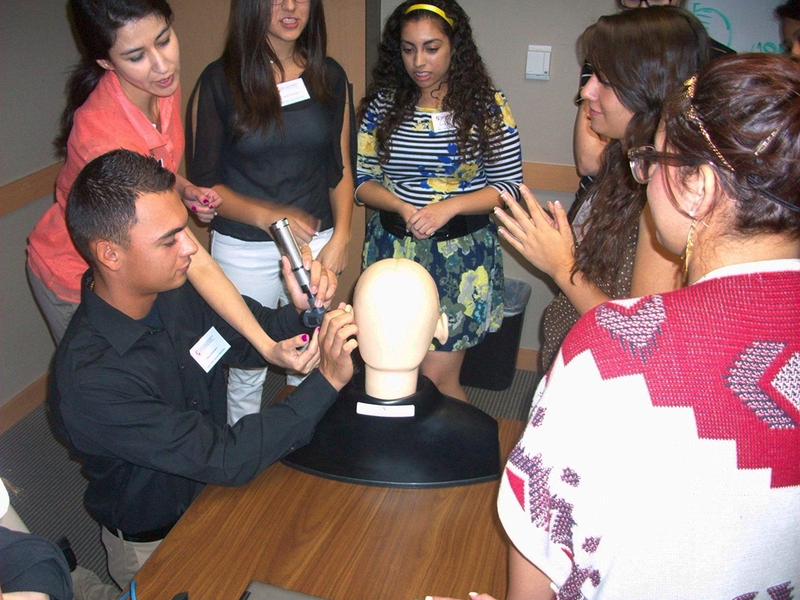 The two-week, day-long medical camps have become known to students either because they have toured and visited the medical school, or attended a presentation on health care careers by Rene Andre, coordinator for the Office for Promotion of Community Educational Achievement (OPCEA) and school liaison in the Office of Admissions, TTUHSC El Paso Paul L. Foster School of Medicine. In addition to indirect word of mouth, in the spring and throughout the year Andre informs advisors at numerous high schools in our regional school districts about dates and plans for these camps. 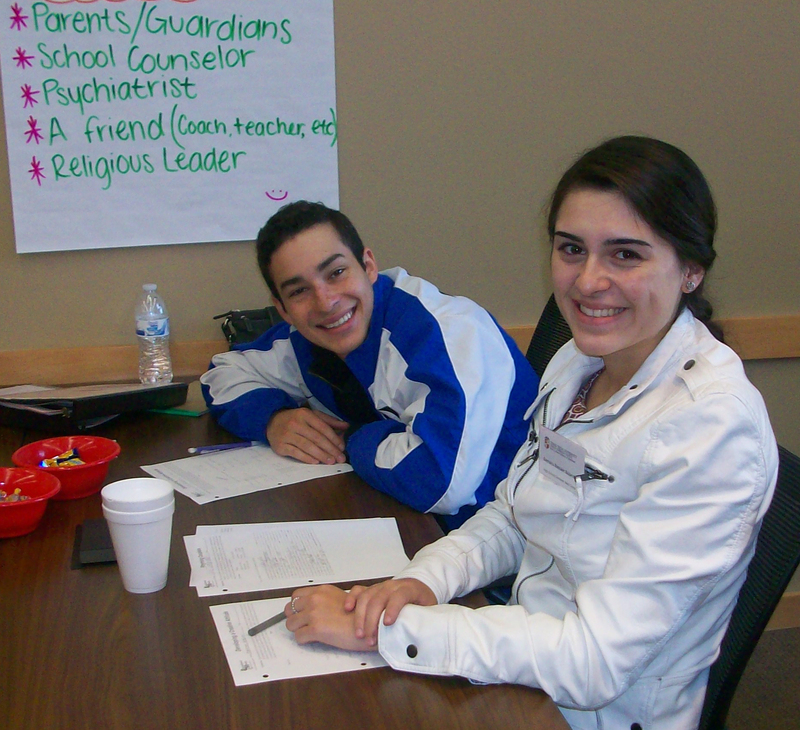 They then promulgate the information among their students. In Zambrana’s case, his fifteen-year old brother who attends El Paso Community College’s Northwest Early College, heard Andre present information about medical camp at his school and passed the information along to his older brother. Zambrana, 18, who plans to major in biology at UTEP, didn’t know too much about the Paul L. Foster School of Medicine. He went online to look up more information about the school and found an article in the local newspaper about Senate Bill 120, the bill that ultimately passed in the Texas legislature making Texas Tech University Health Sciences Center at El Paso an independent campus. Students attending the camp are given an orientation about the campus, attend presentations on college, tour the medical school, as well as visit other campus areas such as the emergency department and pharmacy at University Medical Center of El Paso and Gayle Greve Hunt School of Nursing. They also learn study skills that will help them achieve their goals. The camps end with a crime scene investigation and a scavenger hunt. Zambrana said attending the camp made him more excited about applying for medical school in El Paso. “My goal is to graduate college with a 4.0 GPA and major in biology. This will optimize my chances of getting into the Paul L. Foster School of Medicine and becoming a physician,” he said. Giselle Fuentes, 17, who will start her senior year at Andress High School in Northeast El Paso, found out about the medical camp through a friend of the family who is a Texas Tech employee. “The camp opened my eyes to the many career opportunities that are offered in the medical field other than the obvious,” said Fuentes. She added that a career in the medical field was a possibility because her father is a nurse, but she was leaning more towards a career in writing. “The camp definitely helped me decide between the two–I have decided to pursue a career in the medical field,” she said. Other information Fuentes learned during the camp, and going on the tours and hearing the different experiences from the medical students and doctors helped her start planning her future. “It helped open a passion within me for the medical field. I was also informed during the camp that I could also major as English as long as I take all the classes that are required to get into medical school, so I can do both of the things that I love,” she said. 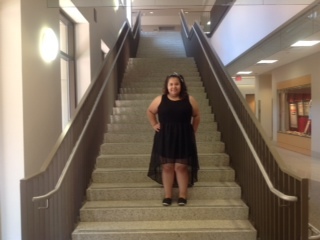 “Not only did I learn about the medical field and other important skills for school, but I also made lots of new friends along the way,” said Fuentes. 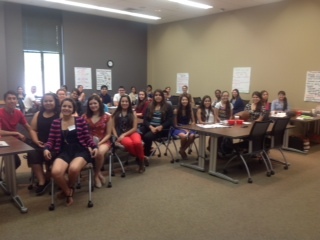 A total of 123 high school students from El Paso and the surrounding community were invited to summer medical camps this year. Slots for this year’s Paul L. Foster School of Medicine medical camps are all taken with the last camp ending August 8. To find out more information about the medical camps and other pipeline programs to pass along to community youth, email Rene Andre at rene.andre@ttuhsc.edu.